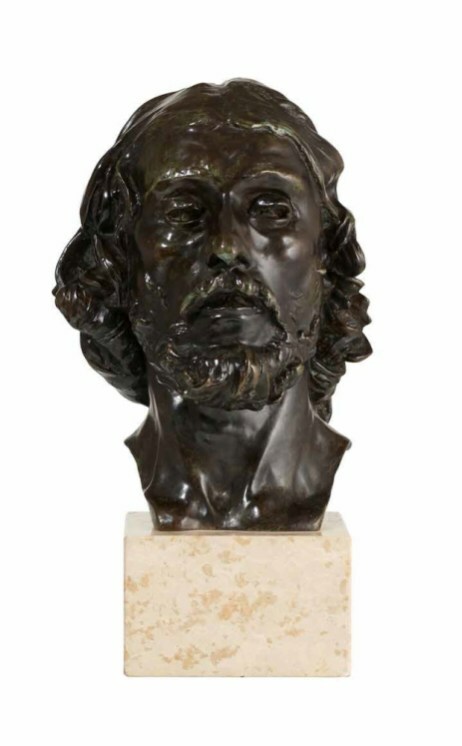 Auguste Rodin, The Head of St. John the Baptist (1879), Bronze . 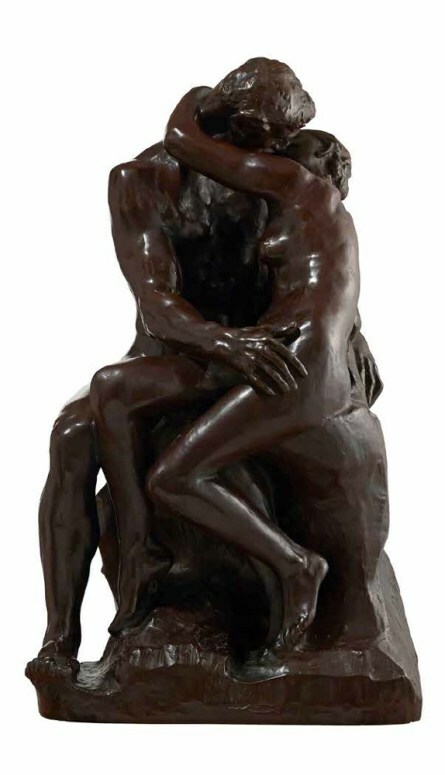 Auguste Rodin, The Kiss (1885), Bronze . 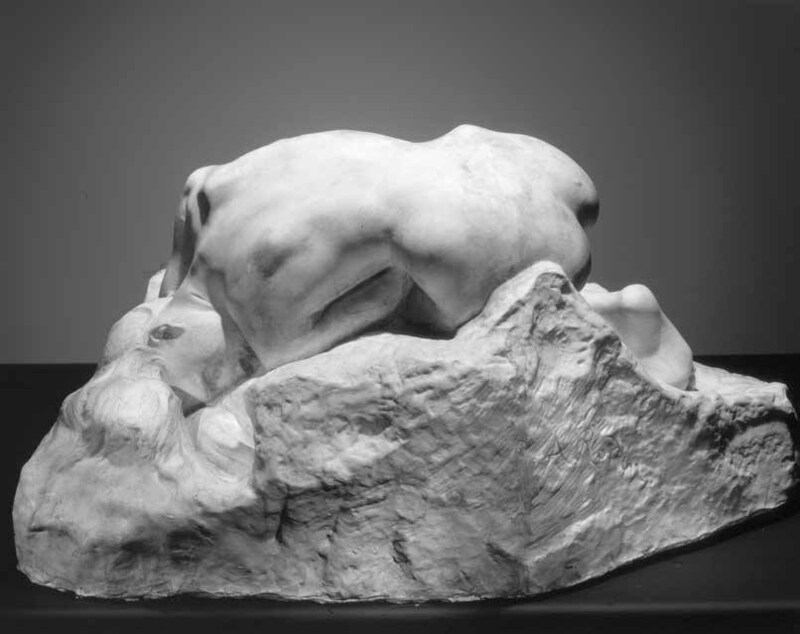 The Rodin Collection is available exclusively via The Art Collector. Please e-mail us for further information (marketing @ theartcollector.org). Written by: admin on January 29, 2019.on February 12, 2019.